Jumpsuits or Matching Sets for Men? Here's The Verdict. — MYBELONGING - High Fashion, Menswear Streetstyle Meets Food, Travel and Editorial Experiences. Jumpsuits or Matching Sets for Men? Here's The Verdict. If you’re just coming along for the ride, you may not already be aware of my long-standing relationship with jumpsuits. The truth is: I just can’t get enough of them. But this wasn’t always the case. - Do I look like a tele-tubby? - Do I look sloppy in one? - More importantly - will I be able to use the restroom? 1. A full length zipper from your neck down to the nether regions. This will enable you to use the restroom with ease. A jumpsuit should always have enough pockets to make sure it’s stylish without sacrificing function. 3. The details that make it you. For me, I love shoulder details that are reminiscent to what a cockpit pilot would wear - because I believe I can fly in a jumpsuit. The jumpsuit should always hit your shoulders where they belong. It shouldn’t feel neither too loose or constricting. A great jumpsuit is one you can move easily in with confidence. 1. A comfortable but slim fit. It should feel like a second skin without any kind of irritation or overheating. 2. 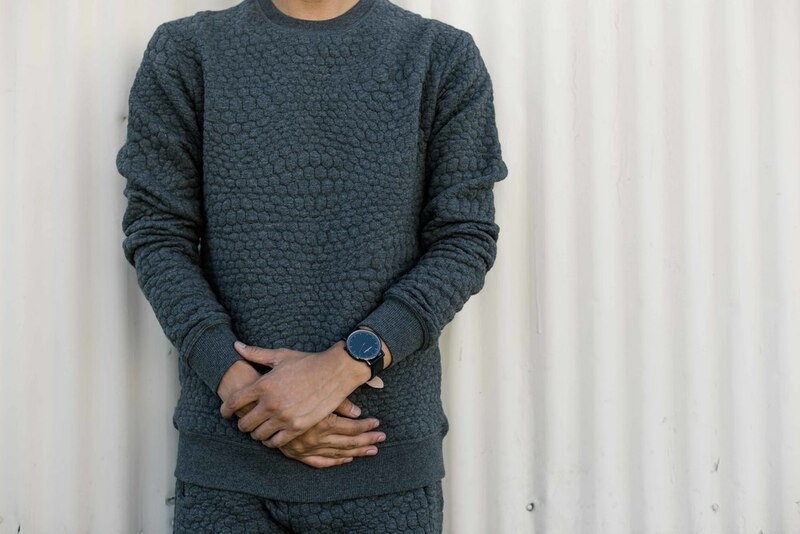 Monochromatic. Somehow the idea of an all red, orange or green matching set does not bode well with me. 3. Textures. It wouldn’t be quite as interesting otherwise. There needs to be a tangible element of surprise up close. Jumpsuits aren’t for everyone. If worn the right way, however, it’s a piece that can easily elevate your personal style and make you look like a superhero. In my case, I am getting all kinds of villainous, Mystique vibes. Catch my drift? For the ardently, anti-jumpsuiters, you’ll always have your matching sets. 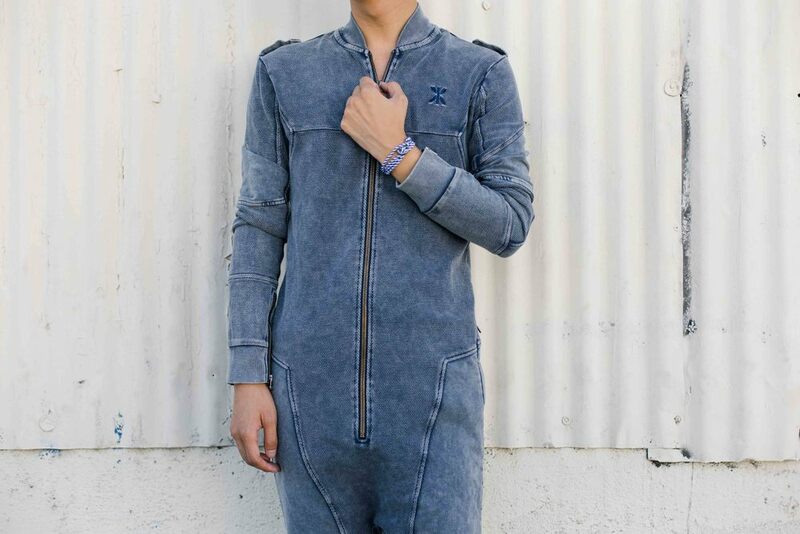 OnePiece offers plenty of options for unisex/mens jumpsuits and matching sets here.